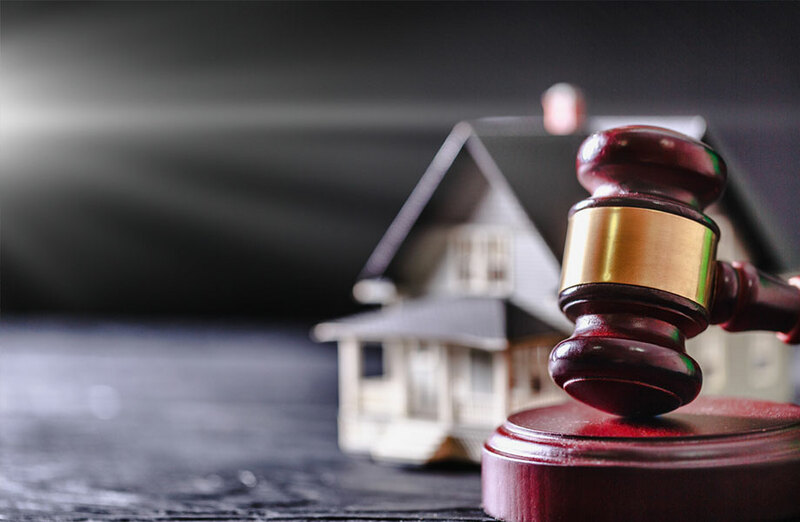 Australia's housing market continues to weaken with auction clearance rates falling despite an increase in total auction activity across the nation's capital cities. The Corelogic quarterly auction report, which focuses on Australia’s auction market performance, found that combined capital city clearance rates dropped to just 43.6 per cent in the three months to December 2018. This figure continues to trend downwards from 53.6 per cent over the previous quarter and 62.3 per cent over the same period the previous year. All capital cities observed a reduction in the auction clearance rate with the exception of Hobart which continues to defy the broader market downturn. The largest fall in clearance rates was seen across Canberra (down -13.4 per cent from the previous quarter), followed by Adelaide (-12.2 per cent), Perth (-11.9 per cent) and Melbourne (-11.2 per cent). Despite auction clearance rates falling significantly over the December quarter, recent ABS data has found that investor activity remains mixed. New South Wales continues to buck the national trend with a monthly increase of 6.6 per cent in the value of loans approved to residential investors in November 2018. All other states, with the exception of Tasmania, reported falls in investor lending activity over November with VIC recording the sharpest decline, down by 10.1 per cent. Western Australia, Queensland and South Australia were all down at 7.2 per cent, 3.3 per cent and 2.3 per cent respectively. “Investor lending has collapsed over the past year instigated by misguided policies by APRA the financial regulator and now predictably exacerbated by the severe impact of falling house prices on home buyer sentiment generally,” My Housing Market chief economist Andrew Wilson said. Investor lending in NSW continues to account for the highest proportion of investor finance nationally with almost half of all loans, while Victoria accounts for just under a third.